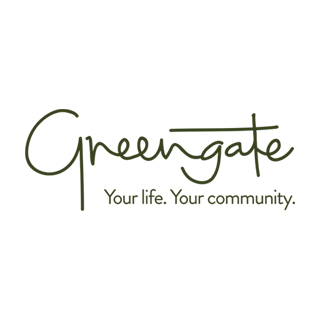 At Greengate we create vibrant, welcoming communities that include a variety of accommodation and care options tailored to each individual. 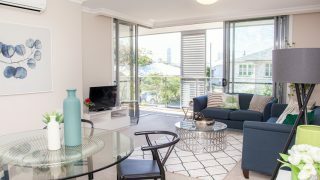 We focus on our residents, what they have told us, and how we can create a community that enriches their lives. We listen and understand that it is important to stay within the community you know and love, close to family and friends. 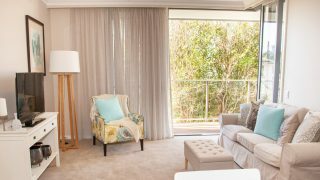 The villages integrate a variety of accommodation and care options to suit most individuals, from independent living apartments to 24-hour care in our aged care home.